During the first week of October, took place in Graz the International Sustainable Energy Conference – ISEC 2018, organised by AEE INTEC. 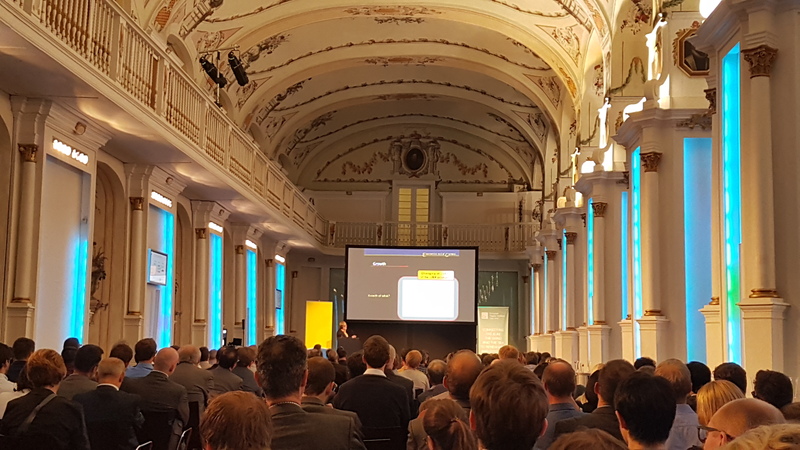 This conference was the first edition of a new concept, going beyond the focus in just one sector, as they did with the Gleisdorf Solar conferences. The main focus of this conference was to bring together different technologies that can contribute to develop sustainable heating and cooling solutions in the market. As such, it addresses renewable Heating and Cooling in integrated urban and industrial energy systems. This first edition was considered a success, with over 370 participants from 51 countries. One interesting aspect of the conference, in addition to a strong participation from the solar thermal sector, was to expose experts from other sectors into our sector’s new developments and its potential for the market. And likewise, the conference also allowed solar thermal experts to obtain better insights from other sectors, focusing still on heat, efficiency in buildings and industry. When most of the conferences and political debates on the energy transition are focusing on the electricity sector, the emphasis offered by the ISEC 2018 on the heat sector and resource efficiency in a networked sustainable energy system is mostly welcomed. 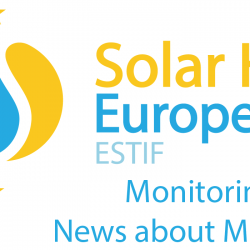 We congratulate Solar Heat Europe’s member AEE Intec for the success of this event and look forward to ISEC 2020!